Rick started his public service career in the Army in 1977 and in the civilian world as a Baytown TX policeman. Joining the Travis County Sheriff’s Office (TCSO), Austin TX, in 1986; Rick worked his way up through the ranks as the agency grew from a few hundred to over fifteen hundred personnel. Command positions included: Homicide, SWAT, White Collar Crime, Computer Forensics, Family Violence, Child Abuse, Intelligence, Crime Lab, 911-Communications, School Resource Officer, Canine (K-9), Lake Patrol, Traffic, Patrol Platoons, and the Field Training Program. In 1992, Rick formed a (part-time) training and consulting firm and began instructing and consulting on Field Training Programs across the country. Expanding over the years to include investigative and leadership topics, evolving to an international presence. 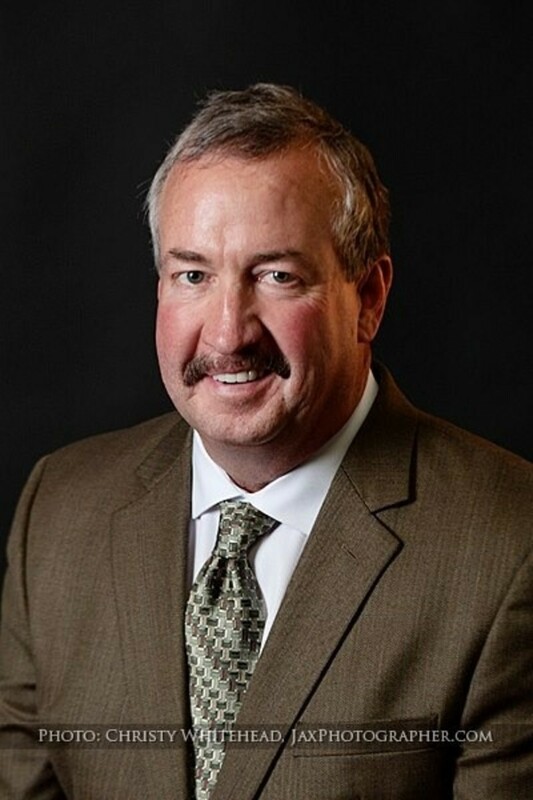 ​After retiring from TCSO, Rick was the CEO of a county wide 911 agency. Among his accomplishments were the adoptions of a multi-million dollar budget after just one meeting and a dispatcher contract in two. Rick’s administrative experience includes: directing high profile investigative units, SWAT, managing multi-million dollar budgets, employee compensation programs, and equipment solutions. Incident Command during natural disasters such as the Jarrell tornado, hurricanes Rita and Katrina, and events with influxes of over 60,000 attendees. As a member of the Operations Board for the Combined Transportation Emergency Communications Center (CTECC), Austin TX, he was part of a multi-jurisdictional team which brought to realization a regional digital radio and mobile data system that serves over a million people. ​His technical expertise includes: assessing unit efficiencies, design, review and implementation of training programs, instructor development, and investigative training and consultation. As a mentor and trainer, he created a Field Training Program singularly used by TCSO and widely adopted by agencies across the country.